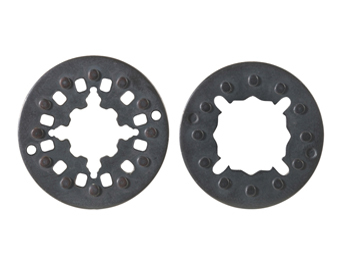 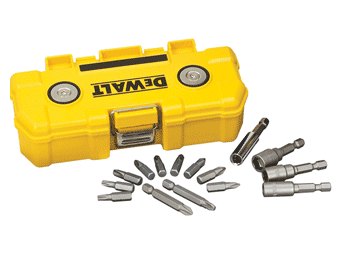 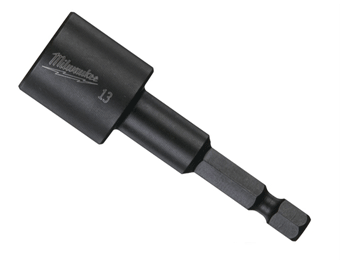 Every job is unique, which is why you need a wide range of Screwdriver Bits, Holders and Adaptors to get the fit right, every time. 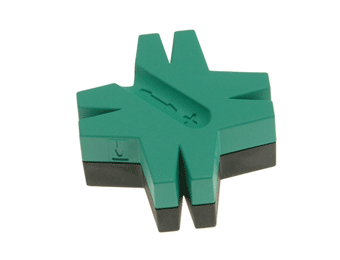 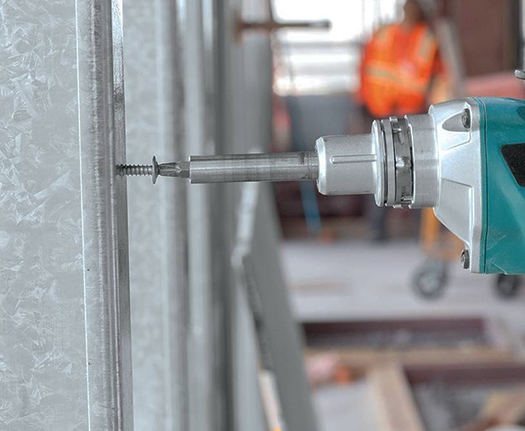 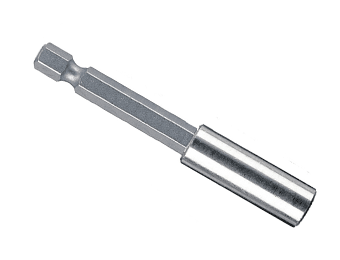 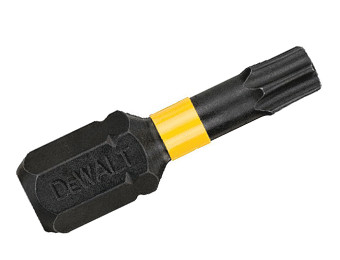 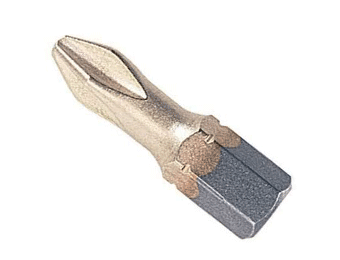 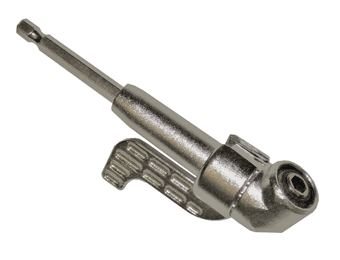 Screwdrivers are a key component of a variety of work, from quick repairs to securing structures, so having a number of screwdriver bits enables smooth job completion, without worrying about lacking parts. 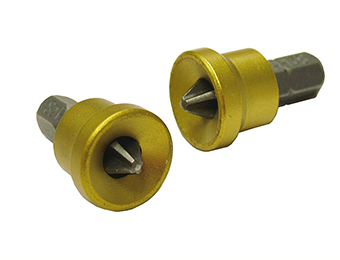 Screwdriver holders, too, keep your screwdrivers in sight, allowing you to grab what you need and lowering the risk of misplacing your screwdrivers at crucial times. 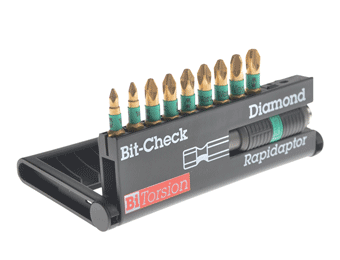 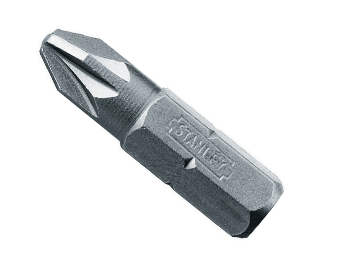 Browse our selection of Screwdriver Bits, Holders and Adaptors to enable you to stay prepared and organised, whatever your next project entails.